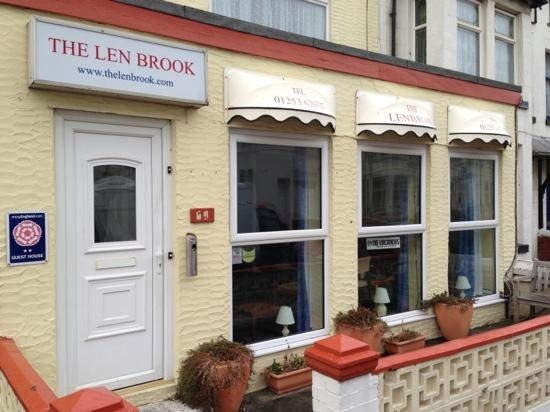 A warm welcome awaits you at The Lenbrook. This room at the front of the property contains double bed, sink, tea & coffee making facilities, small wardrobe, hairdryer & flat screen combi TV. Free WiFi is also available. 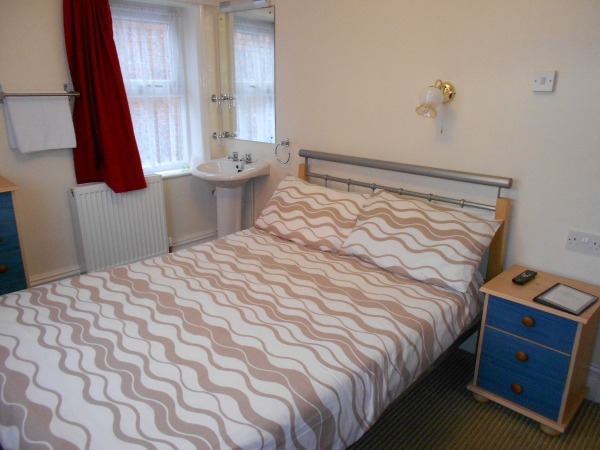 This room at the rear of the property contains a double bed, sink, tea & coffee making facilities, chest of drawers, wardrobe, hair dryer & flat screen combi TV. 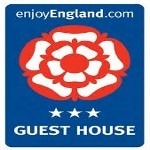 This en-suite room contains a double bed, chest of drawers, tea & coffee making facilities, open hanging, bedside cabinets & flat screen combi tv. This room contains a double bed, chest of drawers, wardrobe, arm chair, tea & coffee making facilities, hairdryer & flat screen combi TV.